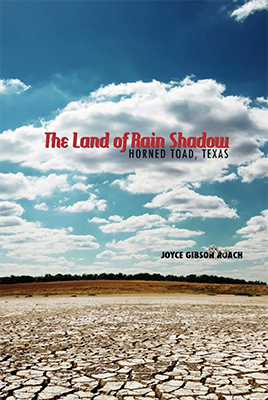 The stories in Rain Shadow are linked by place, each set in the tiny, fictional town of Horned Toad. As these pieces reflect on the importance of the land, the characters and time periods change but the land abides. 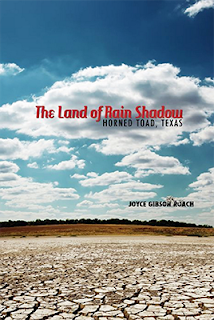 Roach quotes Tom Lea in her introduction: “Its richness is space, wide and deep and infinitely colored, visible to the jagged mountain rim of the world – huge and challenging space, to evoke huge and challenging freedom.” Roach and Lea are writing of West Texas, my home. To read the entire review click here.